ANAHEIM, CA - The Western Association of Chamber Executives (W.A.C.E.) 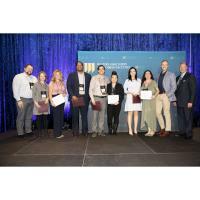 announced the newest members of its Emerging Leaders Council last week at its annual conference in Anaheim, CA. Crystal Sayphraraj, from the Brea Chamber, has been one of the commendable young professionals to join the W.A.C.E. Emerging Leaders Council. “I am thrilled to be appointed on the Emerging Leaders Council. I have learned the value of teamwork in a result driven environment and I understand now that my success hinges on the success on those around me. I have proven strong leadership but have not had the opportunity to exercise leadership on an industry-wide level. 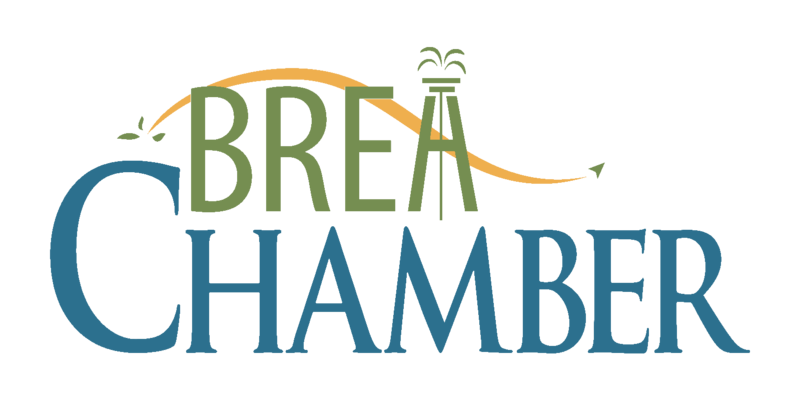 I am excited for the accomplishments to be made in the next two-year term,” said Crystal Sayphraraj, Executive Assistant at the Brea Chamber of Commerce. The Council was formed to identify & recognize future leaders (all under 40) in W.A.C.E. and the chamber of commerce industry. Members of the Council will be asked to provide program feedback and ideas for the good of W.A.C.E. and will serve as advisors to the association’s Board and President. W.A.C.E. is an association of chamber of commerce executives and staff professionals with members in 18 Western states and Canada designed to promote and enhance the professional development of chamber of commerce executives. With approximately 850 members, W.A.C.E. 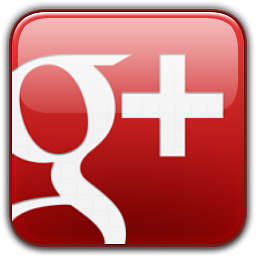 is the largest state or regional association of chamber of commerce executives in the United States. Crystal is a graduate of California State University, Fullerton, majoring in Communications, Public Relations. Crystal offers strong research and writing skills to the Brea Chamber of Commerce team, as well as knowledge of persuasive communications and professional PR practices. She has been working at the Brea Chamber of Commerce since November 2016. We ensure our residents and businesses are educated and well-informed for a sustainable Brea. For more information, please call the Chamber office at (714) 529-3660 or visit www.BreaChamber.com.